How do I choose a colour scheme for my website? 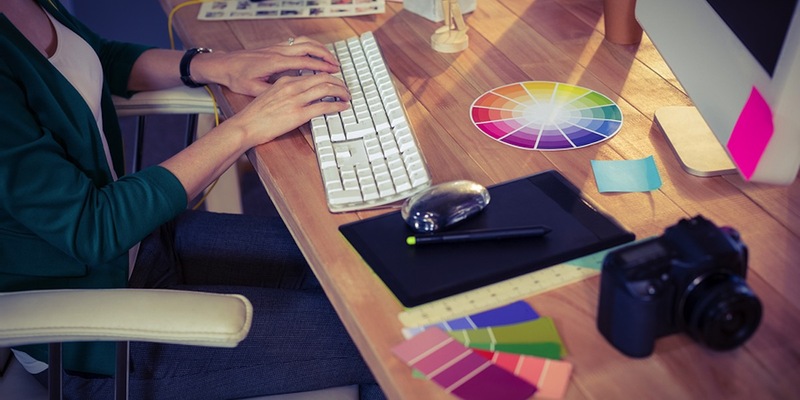 Creating a custom designed website from scratch may seem daunting and as a client, you may feel the need to choose the colour scheme and style. Some clients are very proactive in this approach and many others are happy to leave this to the web designer. This is definitely my first choice. If your brand is established and you already have professional quality business cards, leaflets, letterhead or other marketing material in circulation, then it is very important that the same look and feel is followed through to your website to give a consistent and memorable branding experience for your customers. Some larger businesses may have an official style guide created by a branding company but most small businesses do not have this. 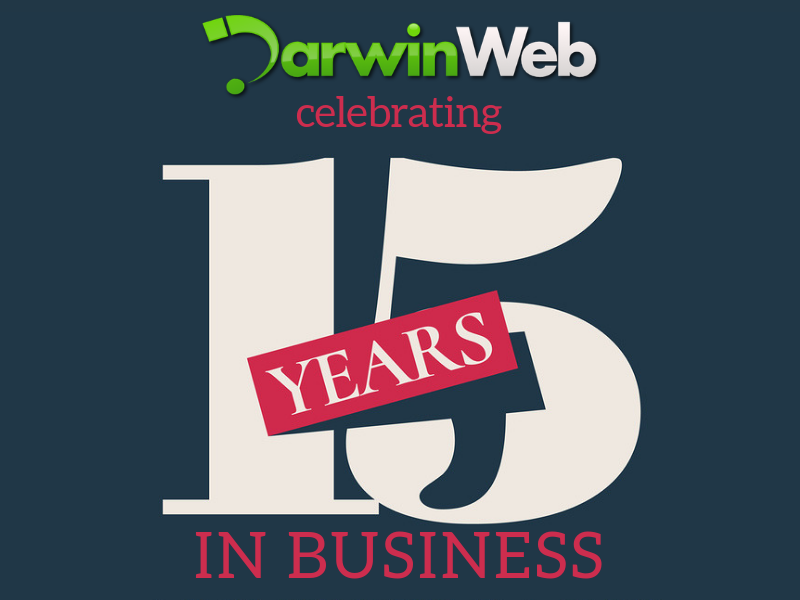 If you are undertaking a new design with Darwin Web Design, be sure to email me all of your marketing material so I can ensure that the images, colours, fonts and any other style elements will carry through to your website. If your business does not have any branding or marketing material in place yet, that is fine too. 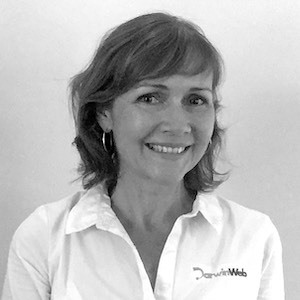 Sometimes the website is the first professional design and any future business cards and other material designs are based on the web design itself. If this is the case, I would generally design the website to suit your logo and imagery that display your business services. A good quality logo and clear professional photos are important for the best result. Your colour ideas are welcome and taken into account although I don't always recommend designing a business website based on a 'favourite colour' or quirky style, unless it works well with the type of business you are running. Jot down any website addresses that you like the look of and make a note of why? Which element do you like? Is it the menu navigation? The banner? The general colour and style? Bear in mind your chosen colour palette may not suit your logo or brand so I generally don't encourage clients to be too involved in this part of the design process, it often slows the project down as it can be overwhelming - after all, that is what you are paying a web designer to do for you!